http://www.line-stickers.com/ – SHONEN ASHIBE GO! GO! 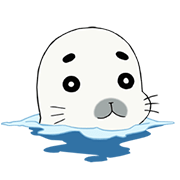 Goma-chan Line Sticker | Adorable seal Goma-chan is back in a new sticker set! 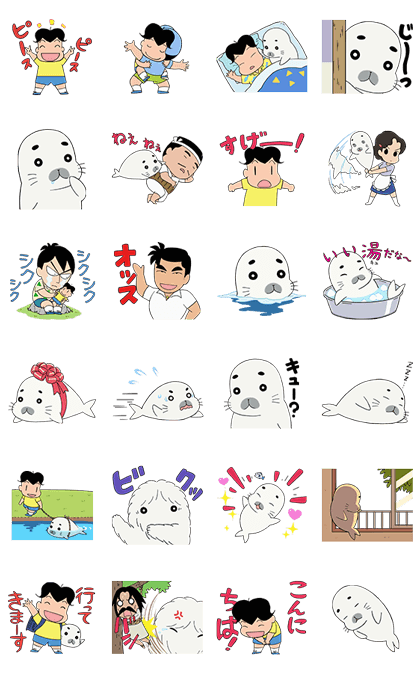 Enjoy the fun everyday moments of this slick seal and his best friend, Ashibe, in this slippery-smooth animated sticker set!